What a marketing internship is. The tasks and responsibilities the role involves. The requirements needed for this opportunity. The best marketing internships available at the moment. 5 tips for writing a successful marketing internship CV. What is a marketing internship? 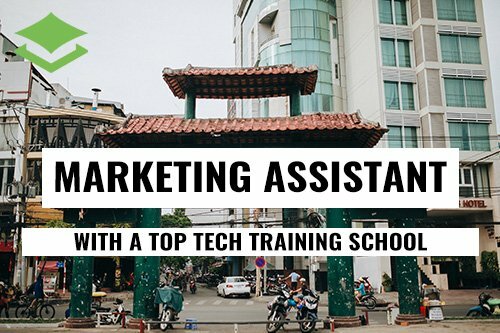 A marketing internship is a temporary program that allows both university students and non-students to gain real life experience in the world of marketing. It can last anywhere from a few weeks or up to a year. The idea is for the intern to gain a role in a marketing company to learn first hand what the job really involves. This opportunity is a great way for those studying the industry to apply their knowledge to real business situations. Marketing internships can be part-time or full-time and take place within a wide variety of companies. Our marketing programs are so beneficial for our interns as there is such a wide variety of tasks involved. Each day is different and the list of skills you will learn is endless. 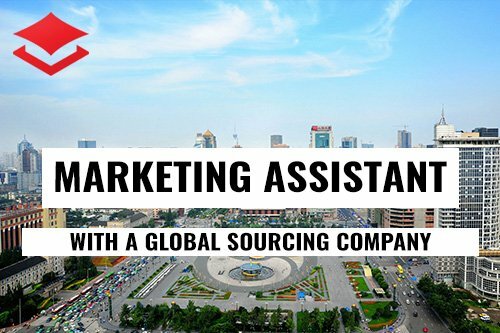 Marketing covers such a wide variety of sectors, including companies such as eCommerce, government institutions, translation, travel and even wine trading! This is the opportunity you need to consolidate your learnt knowledge of this sector and apply it to the real world of marketing. There’s nothing quite like planning, running and assessing the success of a new campaign with your team, and an internship is the perfect way to develop your enthusiasm for this ever-growing industry. 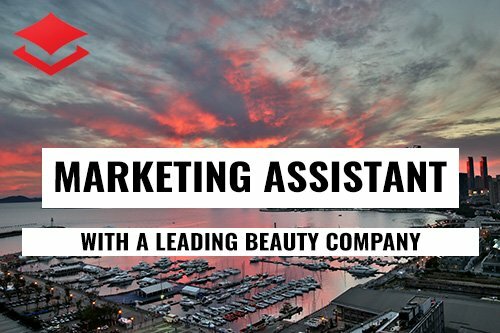 What are the requirements for a marketing internship? The aspect we love about marketing is that it is accessible to so many people. There are plenty of opportunities that are available to those with various different skills, so don’t let a lack of experience deter you. These are just a few examples, but hopefully it gives you an idea of the variety of skills you will need for this exciting role. Of course, there may be other specific or more advanced requirements needed for different positions, but this all depends on the role and the company. Head to the page with the internship listings and click on a job to find the full requirements. As you can see, this is an exciting opportunity not to be missed. There’s a wide range of marketing internships that accommodate for all needs and requirements. From part-time, full-time, varying lengths and time of year availabilities, you are sure to find something that works for you. We also offer different accommodation options, such as homestay or apartments, and various funding options. Our programs are flexible so that they are accessible to as many people as possible. Simply get in touch today and we can guide you through the process to find the best fit for you. Keep your CV simple. You want your skills, qualities and experience to be the stars of the show, so make sure this information is easily accessible. Ditch the jargon (something you want to avoid in marketing) and try adding clear and concise headings, so the employer can skip to the parts they’re interested in. Another way to cut down the time a potential employer spends reading your CV? Including irrelevant information. This doesn’t mean you can’t mention work experience that isn’t directly related to the industry you’re applying for, but make sure to apply the skills to the job at hand. Tip #3 – Tailor your CV to the role. You’re applying for a marketing job, so… don’t forget to market yourself! Applying to various roles with the same generic CV isn’t going to impress. Do some research into the company, what they stand for and interpret the requirements that they are looking for. Tip #4 – Don’t forget to be creative. With the pressure of creating a fantastic CV, it is easy to throw all creativity out of the window. Yes, you still need to be clear, concise and to the point, but this doesn’t equate to a lack of creativity. Don’t forget to include engaging language and show your passion and enthusiasm for the job. Perhaps even talk about who inspires you in the industry and how you keep up with the latest trends to be at the top of your game. Tip #5 – Get someone else to read your CV. We all know it’s possible to read over a document multiple times and still miss typos and irritating mistakes. Not only will getting a friend to proof read help you spot these errors, but it’s also good to get a second opinion. They might have some inspiring ideas to add to your CV or remind you about certain work experience or skills you might have forgotten to include. If you’d like more tips (including if you have no work experience) and the perfect template example, take a look at our ‘How to write an internship CV’ guide. To start your application all you need to do is send us a quick message and we’ll get back to you with the current vacancies that are perfect for you. Apply today to get the best advice on our wide range of internships.